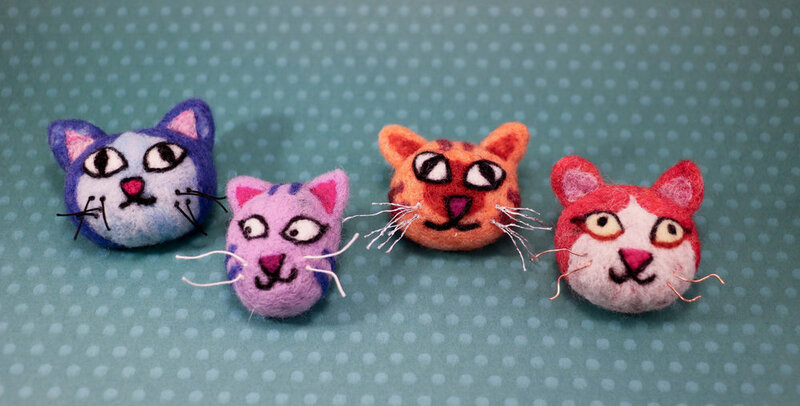 Learn the basics of needle felting by making a fuzzy kitty! 100% of proceeds for this class will benefit 350PDX. Sign up, tell a friend, let’s do this! The class fee of $39 includes all the materials you will need, AND you get to keep your felting needle at the end of class.